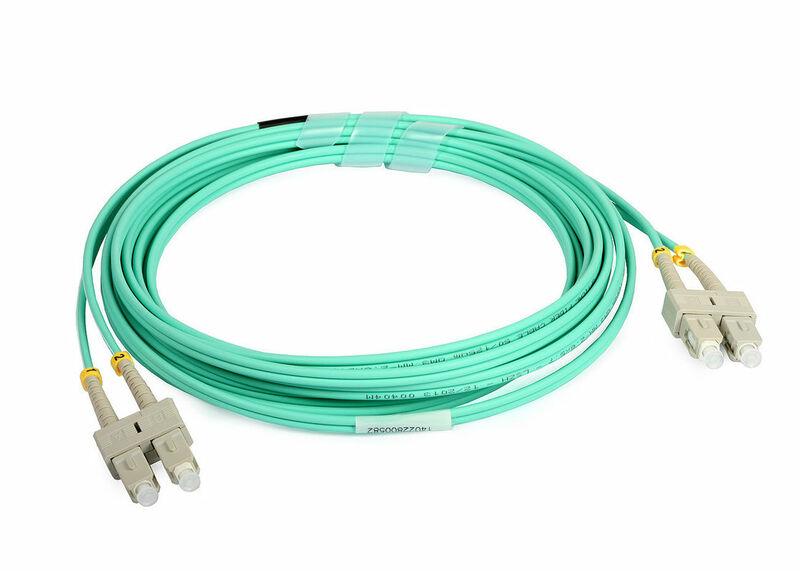 1.Why choosing TTIFIBER Cable be one of your partner? 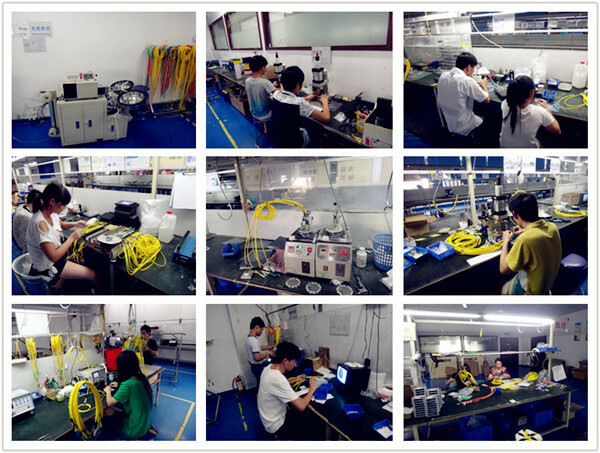 (1).Professional manufacturer: Low MOQ, free samples are available. (4).Win-Win Price:Save much costs, bring more benefits for customers. 2. Do you accept OEM, such as: print our LOGO? 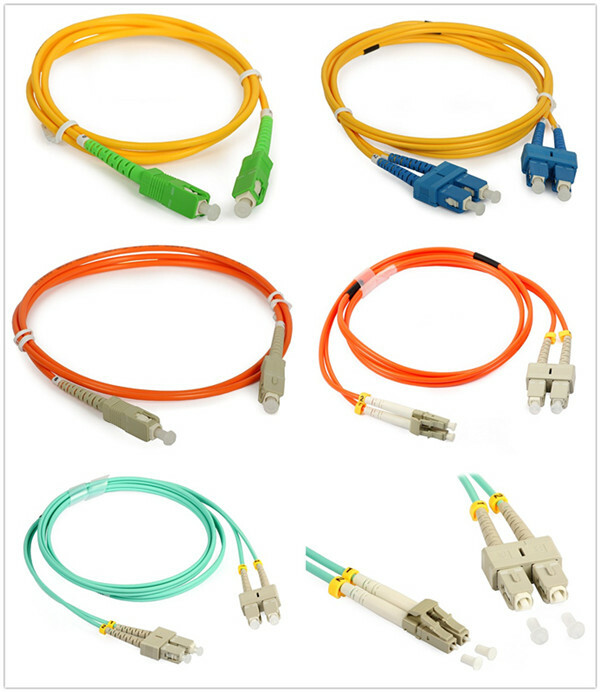 Yes, OEM order is welcome, Customized Logo is available. 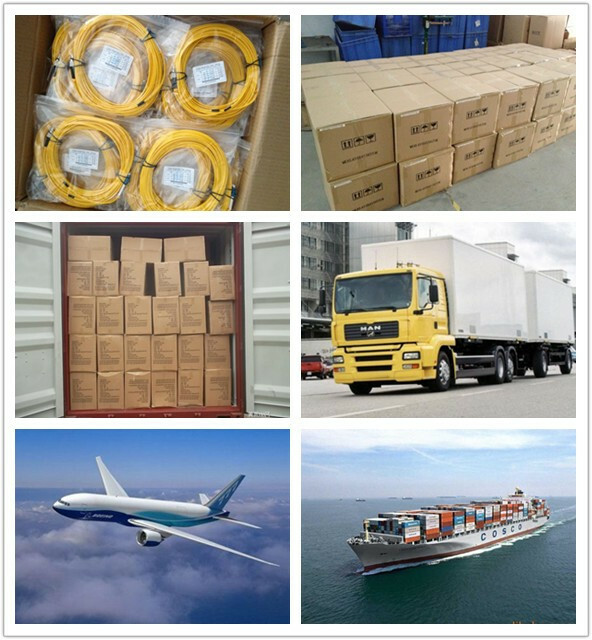 3.What's the method of shipment? The goods will be sent by International express, such as DHL/Fedex. It takes 3~7 days.